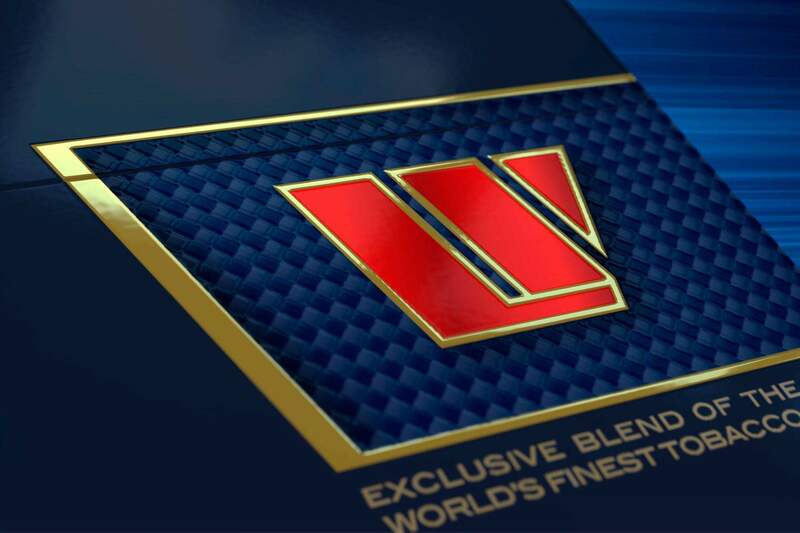 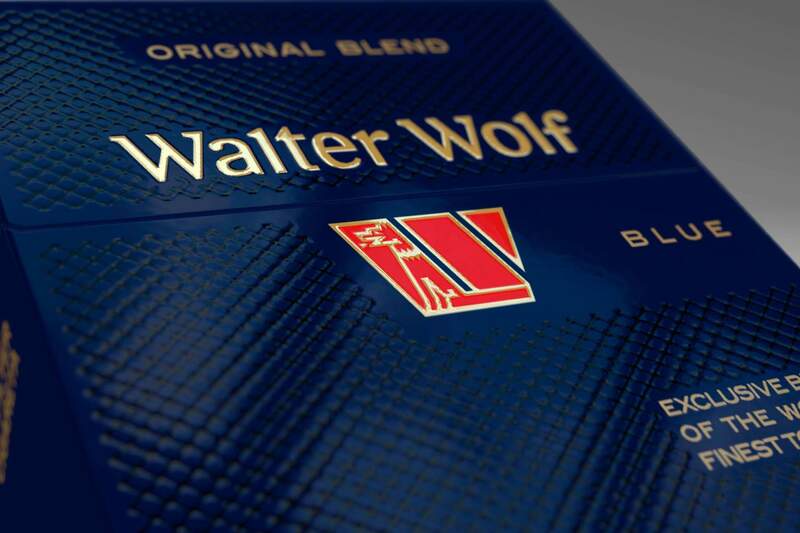 Modernising the design of Walter Wolf cigarettes and making it more appealing to (18+) consumers; providing it with a new look that celebrates passion as a lifestyle and keeping its main motives such as speed, passion and distinctiveness. 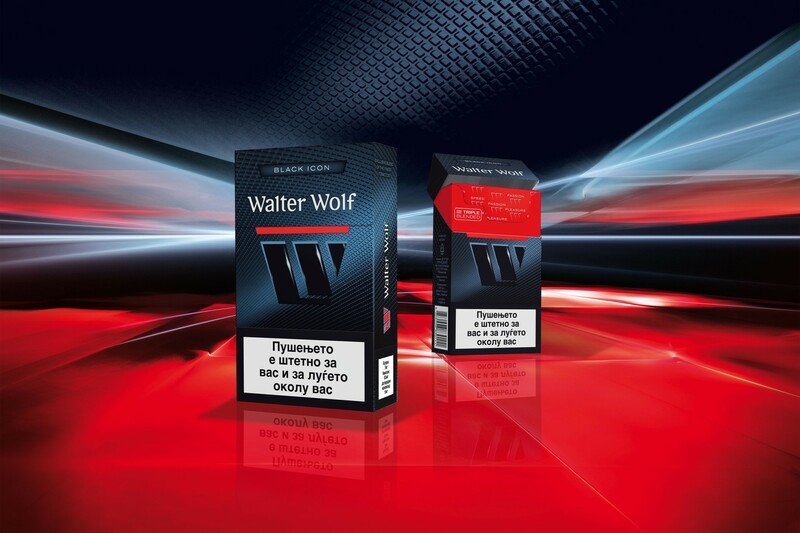 Introducing a tactile sensation on the pack which resembles carbon fibres in order to invoke excitement of the Walter Wolf brand in the mind of everyone who appreciates novelty. 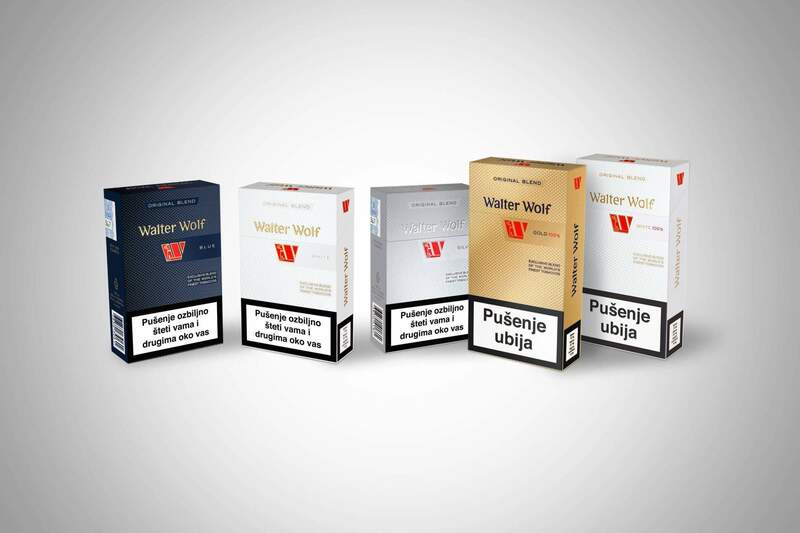 The design incorporates a slant strip which also evokes the brand’s speed and dynamism, making it conspicuous to the eye of every consumer looking for the fine aroma of a cigarette captured in a modern and interesting packaging.